Good foot care is vital for preventing neuropathy problems. 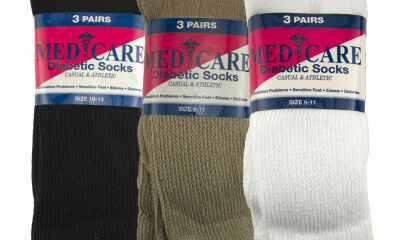 Learn what to look for in diabetic socks. 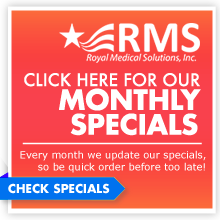 Diabetes is a chronic illness that can require lifelong treatment and care. Many complications can occur, some of which affect the feet. If you have diabetes, you’re at risk of developing serious complications like foot infections. Not attending to diabetic foot care carefully and consistently can lead to amputation of the toes, feet, or even the entire leg below the knee. 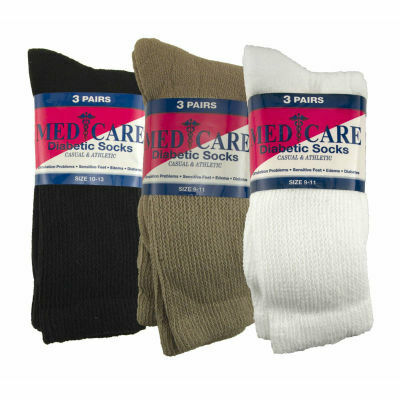 Practicing good foot care, such as choosing appropriate socks, is essential for preventing possible complications.